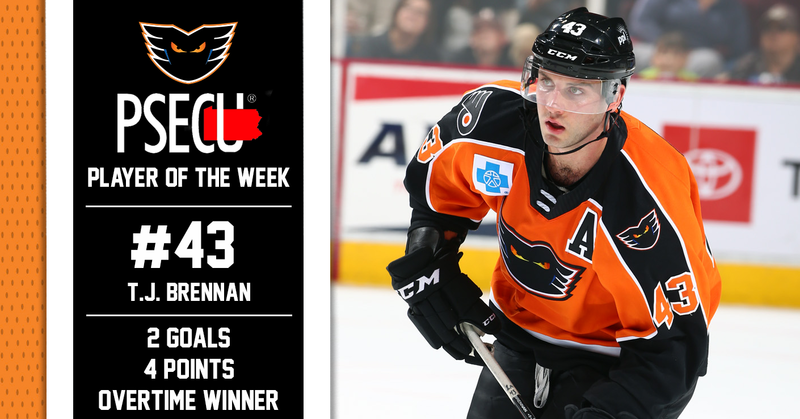 Lehigh Valley, Pa. — With two goals and two assists for a total of four points this past week, Lehigh Valley Phantoms defenseman T.J. Brennan has been named the PSECU Player of the Week for the second time this season. 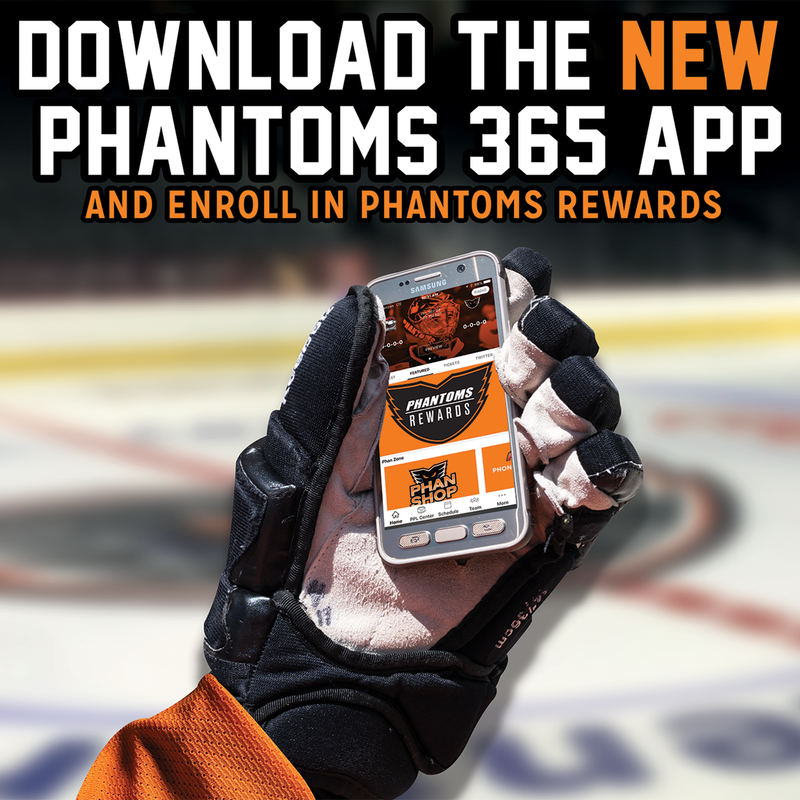 Wednesday night presented the Phantoms with a chance at revenge against the Charlotte Checkers inside of PPL Center. 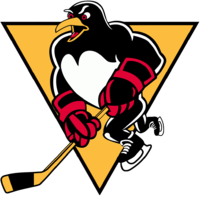 Having lost to the Checkers the prior week, 7-4, Lehigh Valley was eager to get back on the ice against their Atlantic Division foes from the south. A much tighter game than the one played on November 10, the two teams found themselves locked in a 2-2 tie at the end of regulation after a late Charlotte tally at the 14:42 mark of the third period. 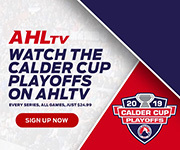 Brennan, who had already assisted on Phil Varone’s second-period goal earlier in the night, potted the game winner in overtime as he fired the puck past Checkers’ goaltender Alex Nedeljkovic on a two-on-one chance. The goal was Brennan’s fifth of the season and earned him first-star honors. 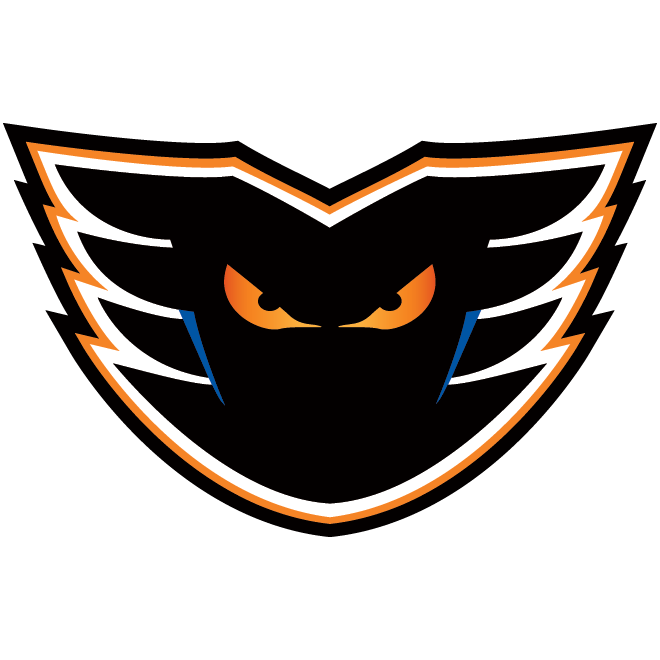 After a Friday night comeback saw the Phantoms defeat the Providence Bruins 5-4 on the road, the team made their way to Springfield to take on the Thunderbirds on Saturday. Brennan was the first to breakthrough Springfield’s Micheal Hutchinson as he fired a loose puck from a wide angle into the net for his sixth goal of the season to give the Phantoms a 1-0 lead over the Thunderbirds at the 15:04 mark of the first period. 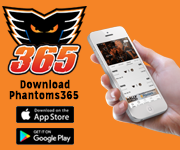 After a pair of Springfield goals — scored just 1:37 apart — the Phantoms needed another comeback in order to bring home two wins over the weekend. 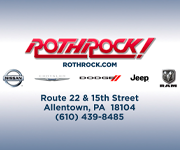 Brennan collected another assist, this time on the power play, as he dished to Varone who in turn found a wide open Greg Carey to slam it home and cut the lead to 3-2. 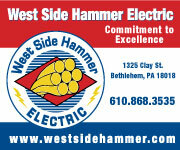 Despite the late rally, the Phantoms fell just short and dropped the contest 3-2. 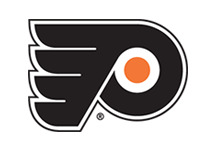 As of Monday, Brennan is currently tied for third in the league and first on the Phantoms in points with 20 (6G-14A) on the season. The 29-year-old defenseman is also now just 13 goals away from taking sole possession of the record for most goals by an AHL defenseman currently held by former Phantom John Slaney who has 166.